Beatboxing flute meets spoken word poetry in this high-energy collaboration. 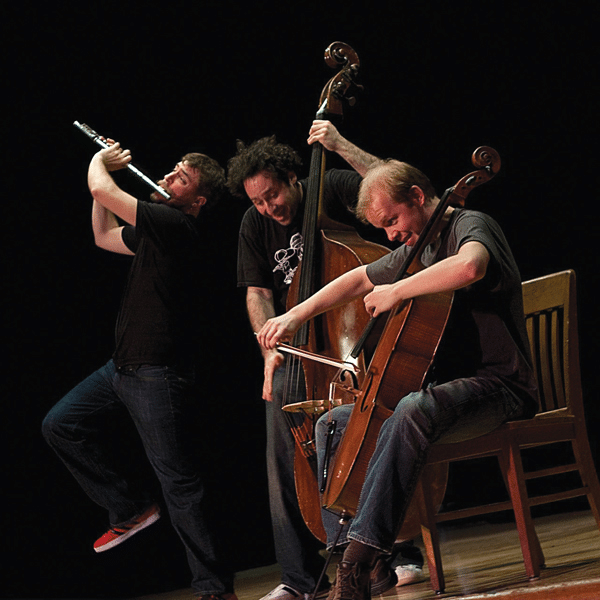 PROJECT Trio writes original music as well as arrangements that blend classical, hip-hop, jazz, bluegrass and rock. 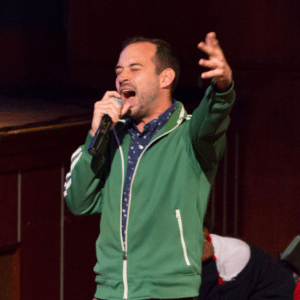 LiveConnections has paired them with Philadelphia poet Jacob Winterstein to explore the connections between words and music. 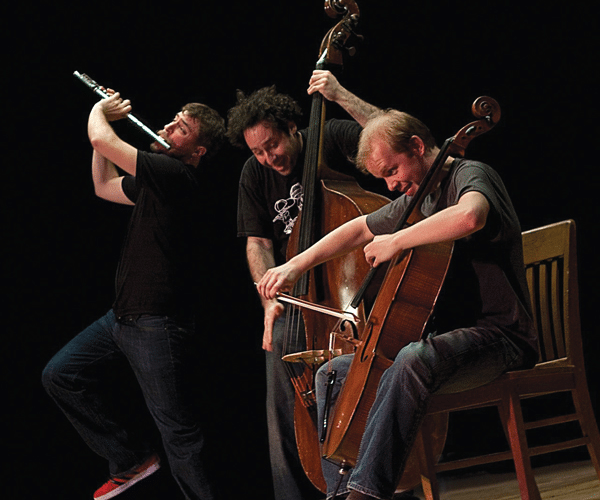 The concert defies musical labels, fusing original music, storytelling and just plain fun. LiveConnections curates and presents six concerts annually, showcasing collaborative music designed for adventurous music-lovers. Join us for a delicious brunch and some of the most engaging new music around!